It’s hard to review the week when you have been drunk for most of it. Usually when that happens I look through my automatically backed up photos on Google+ and talk about them. Then at the end write a bit about Shlur. Here we go. 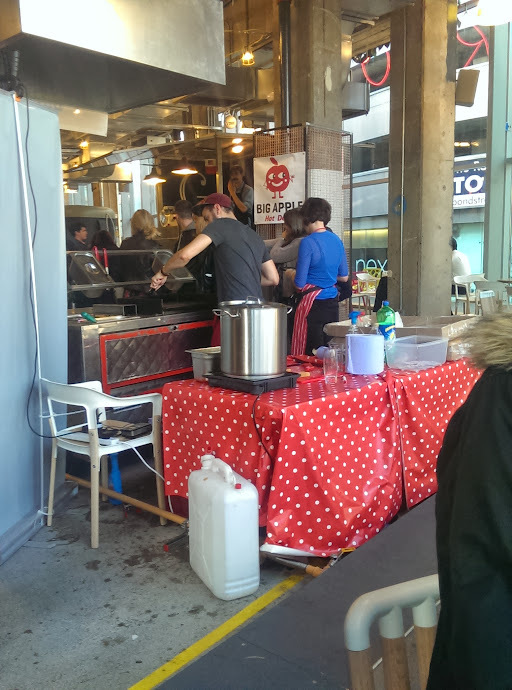 I went to Trinity Kitchen in Leeds and bought a dog from Big Apple Hot Dogs. Pretty Decent. Pretty pricey. 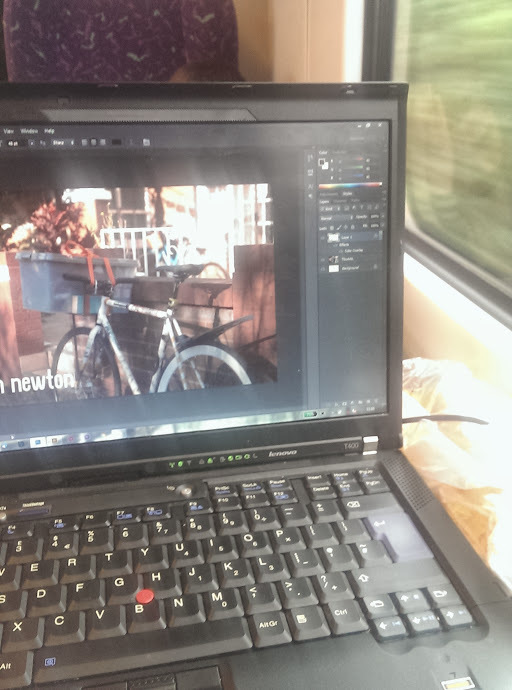 I got the train to Liverpool to do some partying. Thinkpad’s are tanks. 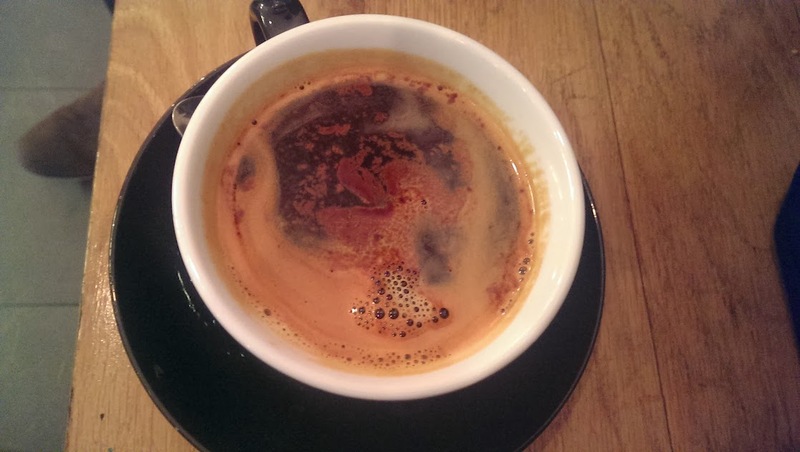 The coffee from Bold Street Coffee in Liverpool is just fantastic. The place is hip and trendy but welcoming and warm. 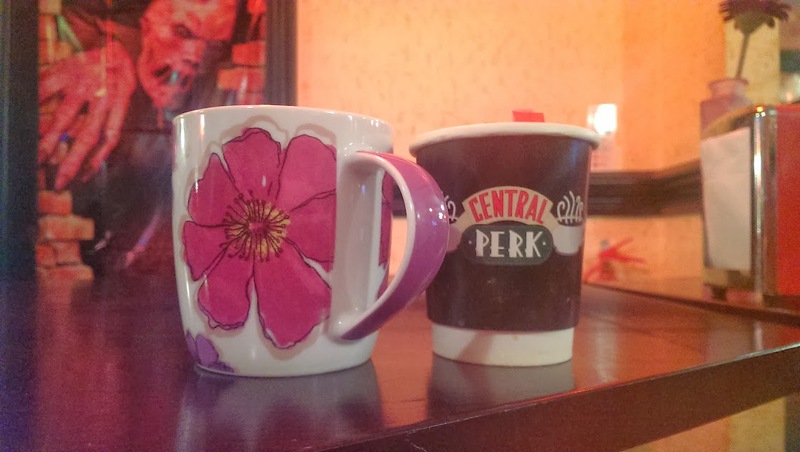 I drank some more coffee in Central Perk, Chester. They have screens that play Friends all day. The coffee is nice but served too hot. Drank some beers from Blueball’s brew tap, Kash Bar. In terms of Shlur this week we were over in Berlin for a quick look at Sarah’s Top 5 Cafes. Sam reviewed Paper Tigers brilliantly named debut album, Laptop Suntan and we looked back into the spooky history of Newgate and the myth of the Black Dog for our Halloween special. This next week we have a lot going on including the long awaited follow up to our Brutalist Architecture of Leeds piece. It’s the Berlin installment! We will also have a new sounds of Shlur, more from the Middle East and stuff on mad clubbing nights.